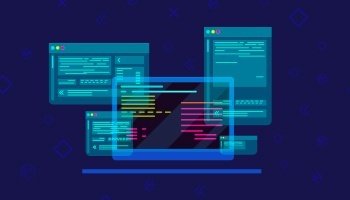 The first stage of closed beta testing of the IQeon platform for game developers begins today. We will check the workflow of interfaces, games integration and test all internal systems. As you already know - this is only the first stage of the platform release, what awaits us next? All results of the tests will be processed and implemented in the form of improvements before the start of the next stage. As a result of closed beta testing for developers, we will be able to move to full-fledged testing by players. The most pressing question that interests our community is whether this next stage will be open? 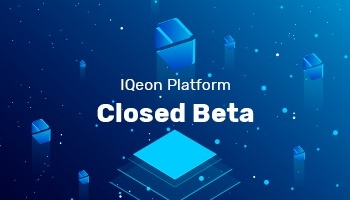 Of course, for the IQeon team and for you, the most important stage will be open beta testing for gamers, but before that we would like to reward the most active members of our community and conduct a preliminary round of closed beta testing for players. 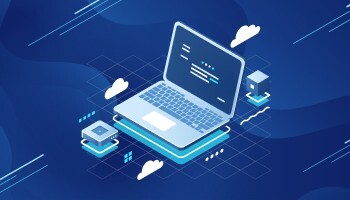 In the process of testing for developers, we will select the most active members of the community who have submitted the application on our website - those who follow each news and support the project in social media and our chat. The closed beta period for players will not take much time and it will help us to provide users with the highest quality beta version of the platform. Follow our news on the website and in our social media not to miss all the details of the upcoming events in the life of IQeon! Thanks to a huge amount of applications received from the players and developers, as well as the hard work of the IQeon team, we are happy to announce the first stage of the Closed Beta Testing of our platform, which will begin on November 12th. 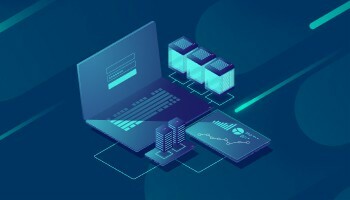 This stage will cover testing of Game Owners interfaces, games integration, basic token economy and many other important elements of the IQeon platform. Dear friends! Our team continues to improve the platform, we are updating basic functions and of course, are actively preparing for the launch of the final product. Today, we are glad to introduce you our October Development report. IQeon team is glad to announce that the updated Personal Account with a new design and extended capabilities will be available today! There were several key updates in the development of IQeon during the past month. Today you will learn the latest details on preparations for the upcoming platform launch and the progress of IQeon Wallet development. Dear friends! Today you have a great opportunity to find out the most important platform updates and games improvements that happened recently. Dear friends! 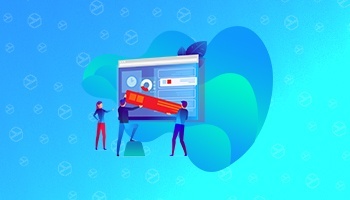 There are several important updates that occurred from April 8th till April 12th and today you have a great opportunity to get to know more about them.